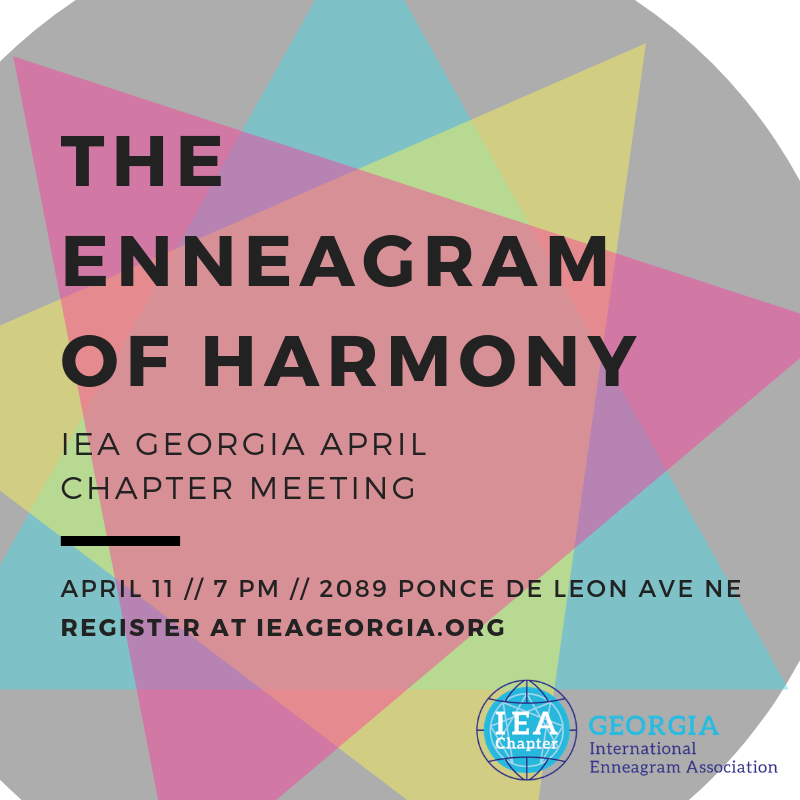 Come join us on a journey through the Enneagram harmony triads, offering a different take on type and the three centers of intelligence—head, heart and body. Exploring the harmony triads gives us another way to view the “map” of the Enneagram, and another way to engage in the amazing potential for personal development the Enneagram offers for aligning head, heart and body. IEA Georgia member Monirah Womack will be our facilitator. Monirah Womack has enjoyed a full career in human resources and organization development with global firms, consulting with clients of all kinds. Today she focuses on what she loves and does best - facilitating productive growth and development, drawing on the Enneagram. Currently, she is executive board member of the Enneagram Association in the Narrative Tradition, member of the International Enneagram Association, and senior member of Ginger Lapid Bodga's Enneagram in Business Network. 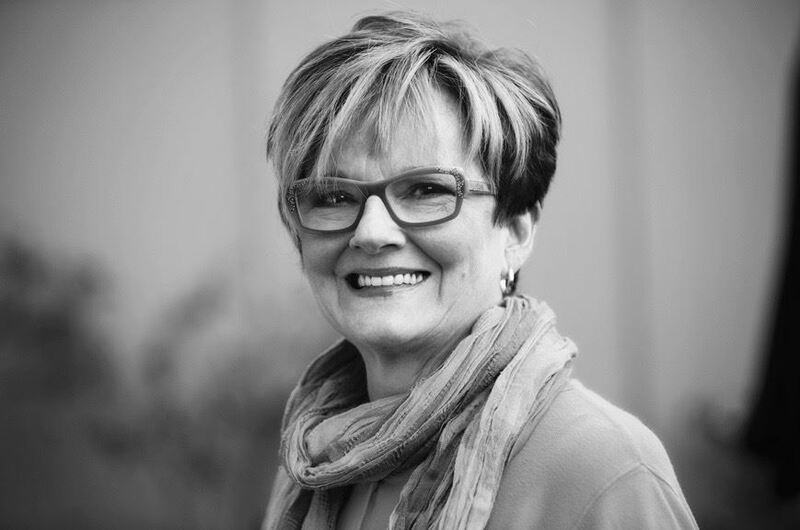 She earned her teacher/facilitator certification through The Enneagram Professional Training Program from Enneagram Studies in the Narrative Tradition, founded by Helen Palmer and David Daniels.